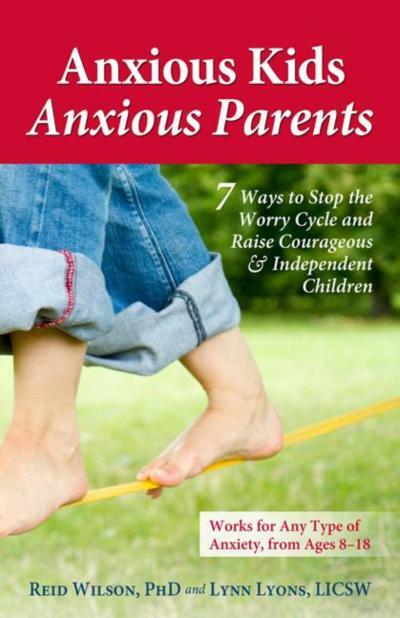 With anxiety at epidemic levels among our children, Anxious Kids, Anxious Parents offers a contrarian yet effective approach to help children and teens push through their fears, worries, and phobias to ultimately become more resilient, independent, and happy. 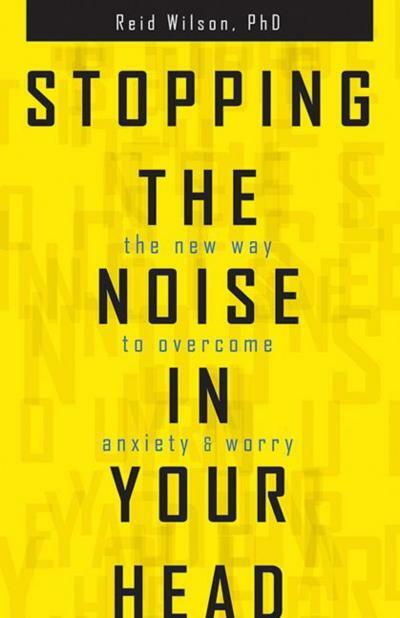 If you or someone you love suffers from excessive worry, anxiety, panic, OCD, or phobias, you know how crippling it can be. Of course, worry can be an important asset when it forces our attention on problem-solving. But anxious worrying can cause us to unnecessarily focus on a threat, to retreat and avoid, and to seek reassurance and safety—which is no way to foster a life of growth and excitement. 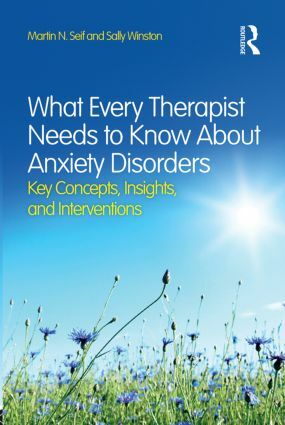 What Every Therapist Needs to Know About Anxiety Disorders is an integrated and practical approach to treating anxiety disorders for general psychotherapists. 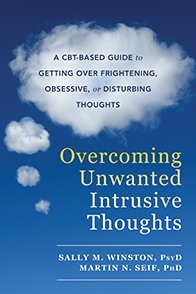 What is new and exciting is its focus on changing a patient’s relationship to anxiety in order to enable enduring recovery rather than merely offering a menu of techniques for controlling symptoms. 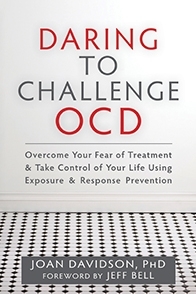 If you have obsessive-compulsive disorder (OCD), you may suffer from obsessive thoughts and anxiety, and use compulsions to alleviate your distress. You know, more than anyone, how debilitating this condition can be. But you may also be reluctant to start treatment due to fears and misconceptions regarding therapy-particularly exposure and response prevention (ERP) therapy. You may even think of a number of reasons not to go, or to drop out, but if you are committed to getting better, you need to take that important step toward healing. Many people who hoard understand the extent of their problem and are open to help. This book is not for them. Digging Out is for the concerned and frustrated friends and family members of people who do not fully accept the magnitude of their hoarding problem and refuse help from others. 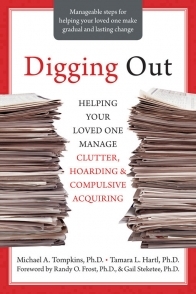 If you have a friend or loved one with a hoarding problem and are seeking a way to guide him or her to a healthier, safer way of life, this book is for you.